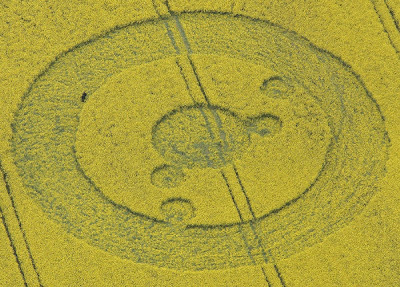 Latest crop circle in from the UK. 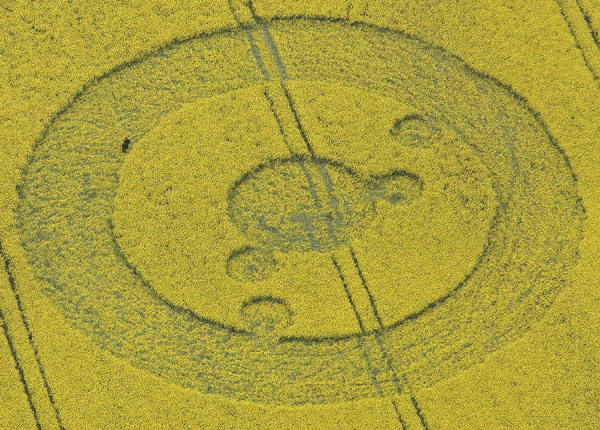 Its interesting to note that many of these crop circles (whether man made or not) have alot of elements dealing with planets and alignment. i wish they would have grown adults leaving thoughtful and intelligent input.this subject if researched enough will definately show mega evidence.it is a SERIOUS subject,not too be taken lightly.so i wish these infantile and ignorant people would get another hobby,rather ridiculing the people with the REAL insight!! !